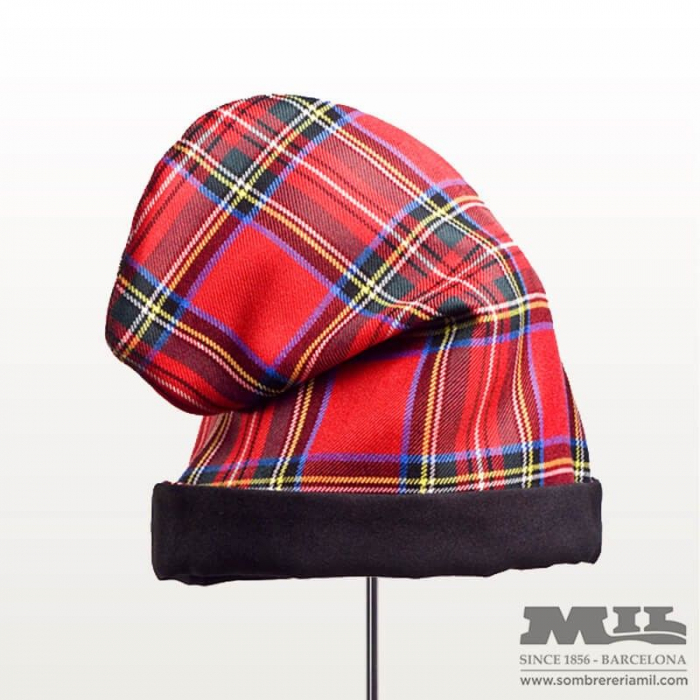 Núria Arnau makes us this fun barretina with cotton plaid for colorful events. The barretina is still considered as a symbol of Catalan and is commonly used in folk acts. The characters who have most popularized this hat in the twentieth century are, of course, Jacinto Verdaguer, Salvador Dalí. Their variations are also used in the staging of some opera set in Naples. If you do not find what you are looking for, if the color is not available, if your size is exhausted or you do not know it, do not hesitate to contact us. 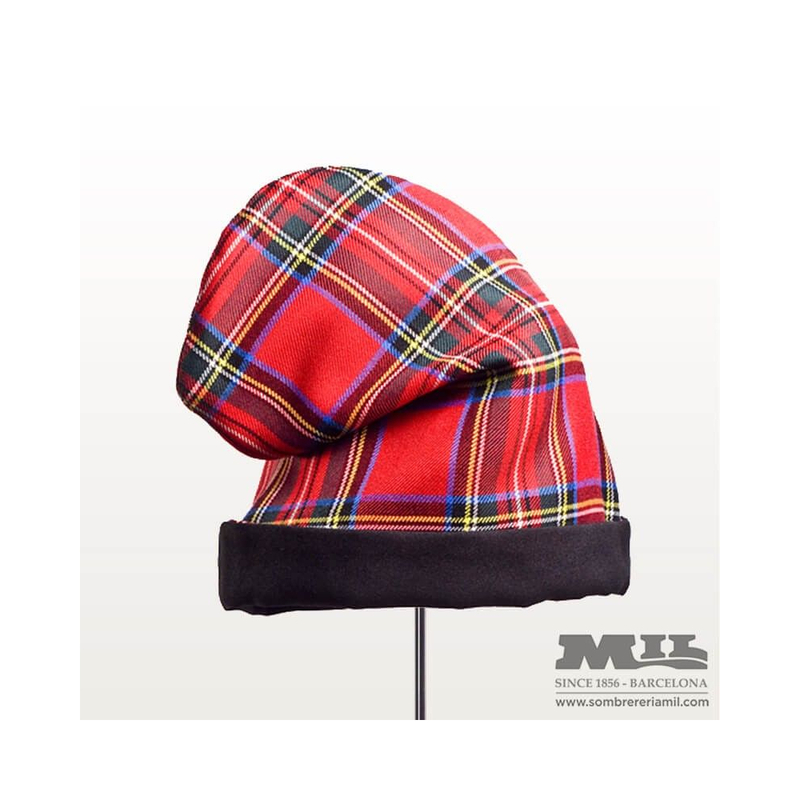 Headgear Mil has its own workshop with service of repair, restoration, cleaning, confection and customization of hats.